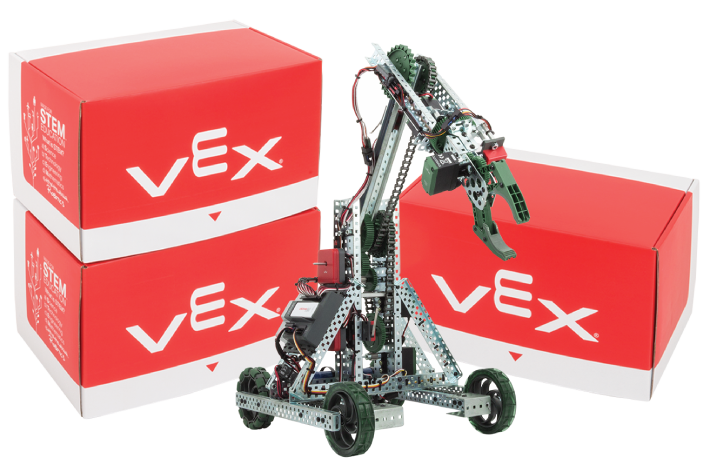 VEX EDR is more than an integrated system of motors, wheels, metal, and sensors that can be used to build or programming robots. It’s an established classroom companion for STEM learning in secondary schools. It’s a tool to help students understand crucial problem-solving concepts. It’s a catalyst to help students discover a passion that could continue to drive hem through college, a career, or even the rest of their life.